What makes South Korea the 27th most populous country in the world is its population of 51 million people. Despite its small size, South Korea is one of the leading countries in terms of crypto transactions and its adoption in the industry today. Investing in and using cryptocurrency is quite common amongst Koreans. Since 2017, North Korea has stolen $571 million from cryptocurrency exchanges and reported the loss of almost 65% cryptocurrency. Irrespective of the North Korea’s illegitimate activities, the latest acquisition of Europe’s biggest cryptocurrency exchange by a South Korean investment company is the sign that South Korea is transforming into an important player on the legal side of blockchain technology. In the late October, the NXMH, the Belgium based subsidiary of the South Korean investment company NXC acquired Bitstamp which happens to be the biggest cryptocurrency exchange in Europe by its trading volume. The transaction will provide NXC ownership of both Bitstamp and the smaller South Korean exchange platform, Korbit. 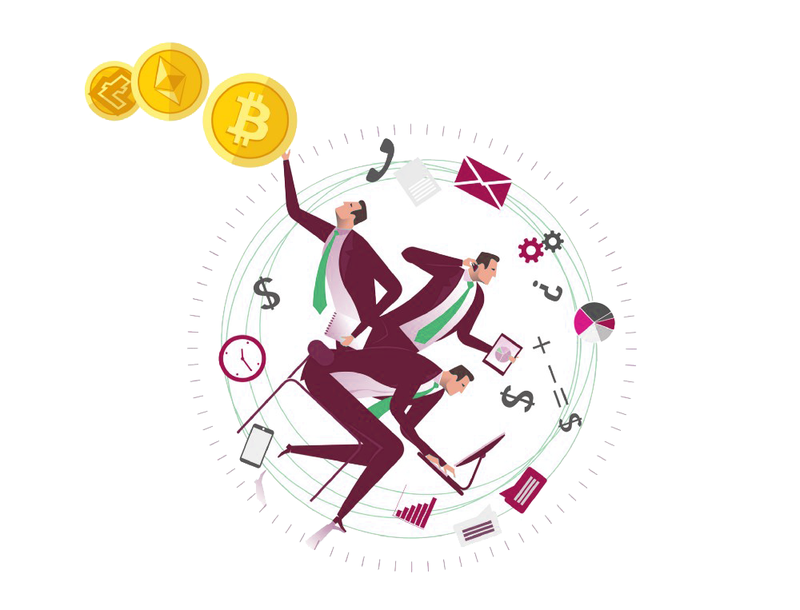 As Korbit and Bitstamp will work separately, the two cryptocurrency exchange platforms will share required resources and technology to begin with the R&D part. NXC is not just the only crypto player in South Korea looking to diversify its business operations. South Korea’s biggest cryptocurrency exchange, Bithumb is associating with Seriesone to build a new cryptocurrency exchange platform in the United States while Coinone recently entered the European market with its Malta based exchange. One-in-three salaried South Koreans are estimated to have invested in coins while the Korean won trails only the U.S. dollar in Bitcoin trading volume. Presently, local cryptocurrency exchanges Coinbit and Bithumb are two of the top three exchanges in the world by volume. Also, South Korea has established itself as the biggest market for trade in Ethereum, the second most traded token and last year was trading at a 30% premium in South Korea. The passion for cryptocurrencies and the blockchain technology extends beyond ordinary South Koreans to the business sector as well. South Korea’s leading mobile tech corporation and the service behind the popular messaging app, Kakao has launched its own blockchain platform in Ground X and is behind the cryptocurrency exchange Upbit. South Korea’s leading tech company is also exploring the use of Blockchain technology. Samsung is looking at the blockchain technology for bank certifications and tracking shipments. The cryptocurrency exchanges Upbit and Bithumb have already taken steps to augment the use of cryptocurrency in retail payments. 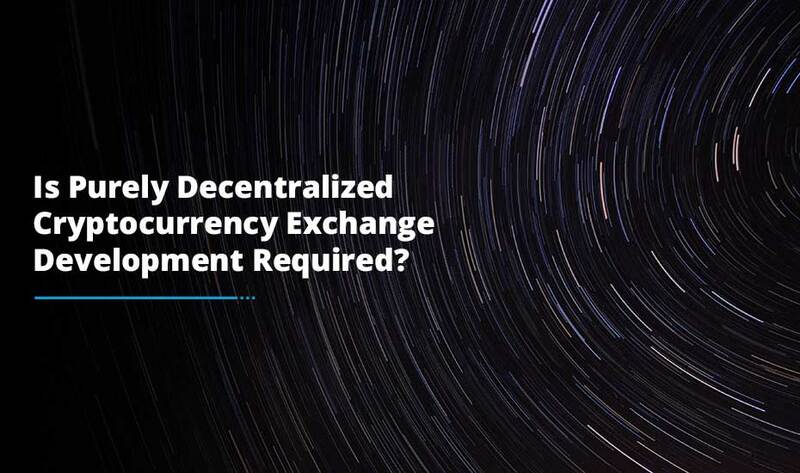 If South Koreans are embracing blockchain technology, then it’s obvious the cryptocurrency exchange development process cannot prosper without challenges being thrown at it. 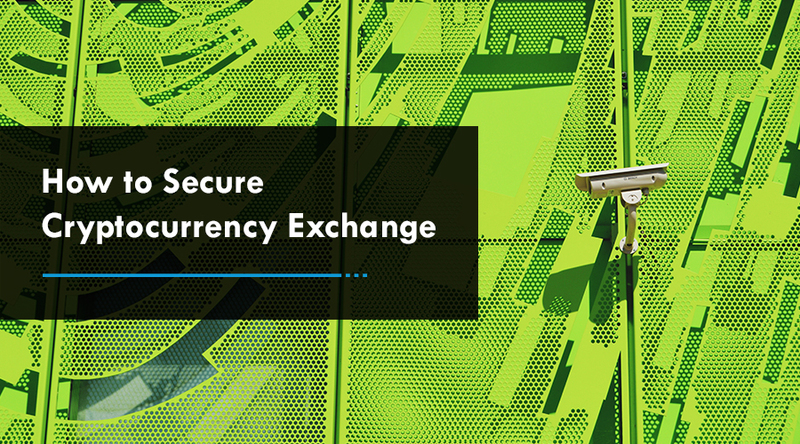 Last year in 2018, South Korean cryptocurrency exchanges faced five cyber-attacks, out of 2 attributed to North Korea and saw exchange Youbit close after two attacks in 8 months. In order to report potential illegitimate activity in the crypto market, regulators placed a ban on foreigners who have accounts in South Korea, also required accounts to be tied to verified bank accounts to eliminate anonymous accounts and banned Initial Coin Offerings (ICOs). In addition to it, South Korea has taken some important steps to regulate the industry by announcing that cryptocurrency exchanges will be standardized as financial organizations. Henceforth, regulations regarding ICOs and bans on foreigners trading on South Korean exchanges need to be revised to make sure that South Korea remains a leading player in the blockchain technology. 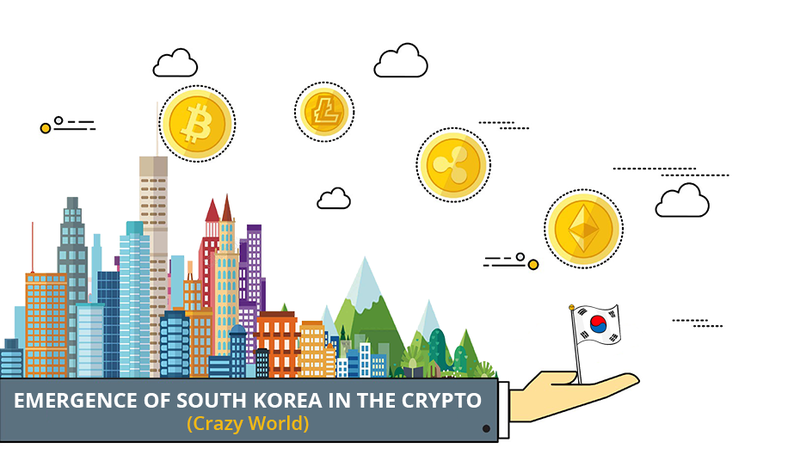 However, there is no doubt that Korea has quickly becoming the world’s first developed country to accept, adopt and legitimize cryptocurrency. The Korean market so far is quite exciting and it will be great to watch Korea blaze a trail towards huge cryptocurrency acceptance. 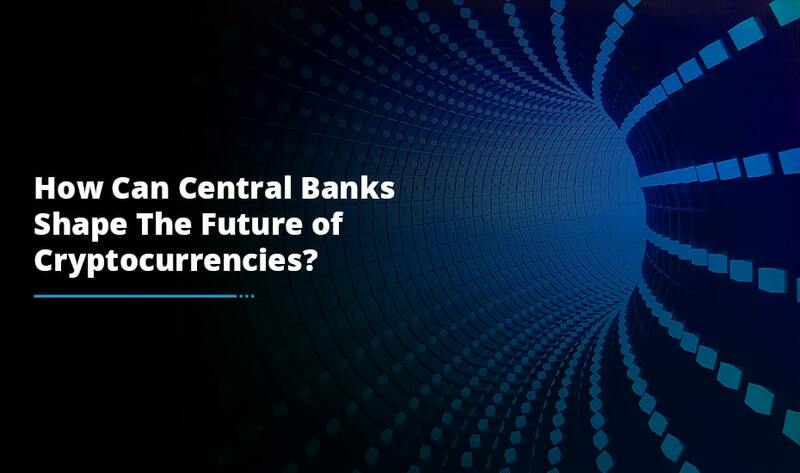 This is just the beginning of 2019 and hopefully if South Korea emerges to be a successful player, it can serve as a massive blueprint for other countries to follow as cryptocurrency grows in popularity and usability in the upcoming years. Thus, it is worth keeping a close watch on Korea where they are headed next to set a benchmark and trend which we expect will be followed by others as well. As you can see there are a plenty of blockchain industry applications running in South Korea and if you are also witnessing the crypto craze and looking for a ready-made or white-label cryptocurrency exchange development solution, we have a great team of developers that will build the perfect blockchain solution for your newly setup business.